Let your little one skip off to school with our adorable embroidered backpacks. Beautifully embroidered with colourful appliques are gorgeous backpacks are perfect for mini toddlers on-the-go! 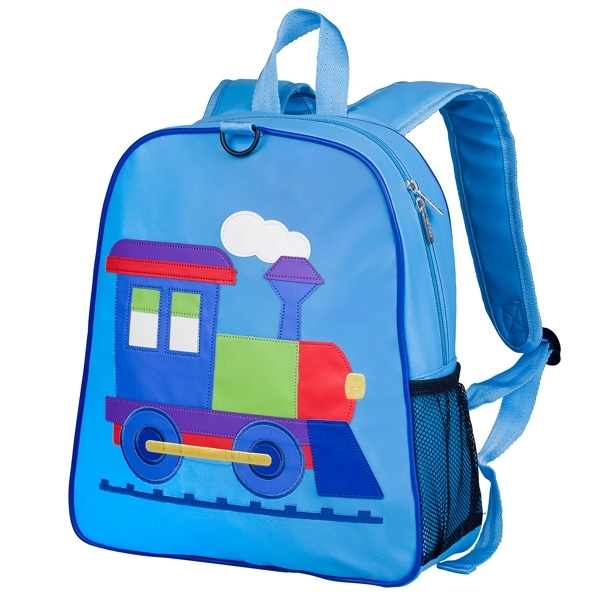 Featuring a main zipper compartment to store your child's essentials, a carry handle and adjustable straps these backpacks are perfect for nursery and back-to-school.